 English "Teddy Bear" Goldendoodle Puppy Schedule! At Above and Beyond Standards we are Blue Ribbon Level Members of the Goldendoodle Association of North America (GANA). GANA is the first and only breed club established for the Goldendoodle. 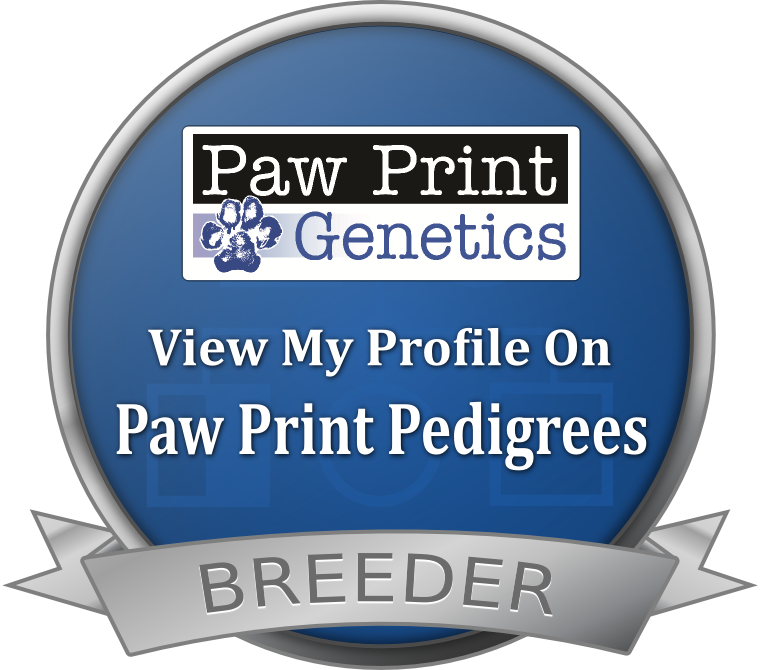 GANA Membership is limited to breeders that provide proof of HEALTH CLEARANCES on all of their breeding dogs AND that have agreed to a strict CODE OF ETHICS regarding their breeding practices and the care of their dogs. See Our Available English Goldendoodle Puppies Here! At Above and Beyond Standards, we breed F1B English "Teddy Bear" Goldendoodle Puppies. Our English Goldendoodle Puppies will have a variety of coat colors to include Cream, Golden, Apricot, Red, Black, Dark Chocolate Brown, Phantom, Tricolor, and Sable. We will produce solids, parti-factor or abstract, as well as Parti English Goldendoodle Puppies! Our Parti English Goldendoodle Puppies will range from red and white, apricot and white, chocolate brown and white, black and white, and sable parti puppies. EXPECTED COAT AND COLORS: Expected coats some wavy, some curly. Coat colors expected golden/apricot/reds/ & black coats with white markings on their coats “abstract” & full parti puppies! GET ON THE LIST: Fill Out Our Puppy Application & Contact Us Stating Your Interest! EXPECTED COAT AND COLORS: Expected coats some wavy, some curly. Coat colors expected golden/apricot/reds some solid, others with white markings on their coats “abstract” & full parti puppies! See Photos from Their Previous Litter Here! EXPECTED COAT AND COLORS: Expected coats some wavy, some curly. Coat colors expected golden/apricot/reds with white markings on their coats “abstract” & full parti puppies!